We are very proud to introduce Jenny & the Mexicats; a multi-instrumental group which combines elements of texmex and rumba, integrating horns, upright bass, and a Spanish cajón in their multicultural and unique sound. it was not until they moved to Mexico, that they released their debut album, a self-titled bilingual album which sold more than 30.000 copies. Last October they released their last album entitled OME, which incorporate an array of new genres such as reggae, country, huapango and more. An eclectic musical journey that shows us there are no limits when it comes to music. 15th of May / Showcase Fnac / Valencia / 19:00h. 17th of May / Showcase Fnac Callao / Madrid / 19:00h. 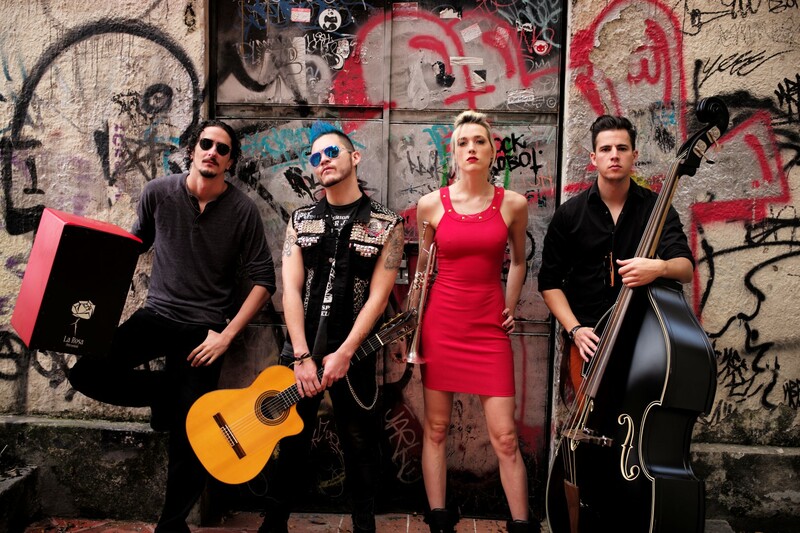 To check out more about Jenny & the Mexicats, visit their Facebook page here. Follow them on Twitter here and check out their Youtube page here.